If you grew up in the 1980’s or 90’s then you should be familiar with the TV Halloween Specials that used to air. 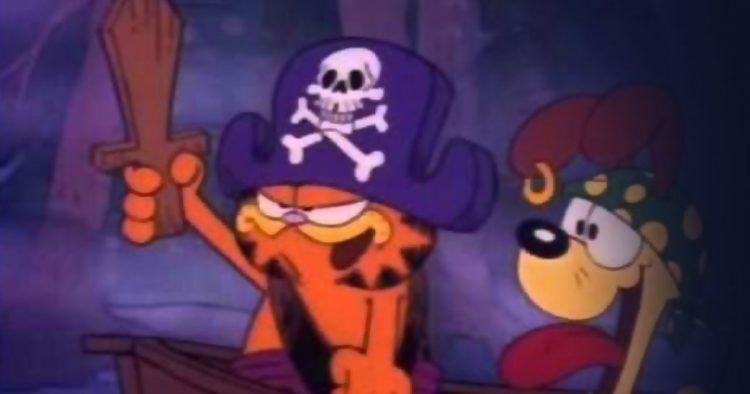 Back before we had movies and video on demand we had to wait around for Halloween to see a special Halloween adventure such as The Great Pumpkin Charlie Brown and my personal favorite, Garfield’s Halloween Adventure, AKA Garfield in Disguise. Check out this great review of the special below!